Untrained horses are not only many but they also come cheap, which may explain why they are a personal favorite of many horse buyers. However, it is a very serious mistake to buy a horse that you intend to train yourself. This is because aside from the fact this may take months, it is also relatively dangerous since these horses are largely unpredictable. The very fact that you also need to learn his temperament as you train him also compounds the problem because of the worse the attitude, the harder it will be to train. Naturally, an inexperienced buyer will be attracted to younger horses because these horses look much more energetic, strong and promising. However, all these traits combined do not even come close to what an older horse can offer. If you are a beginner rider, it is important you go for the older horses because they are not only stronger but also experienced and will be able to take anything from the light daily exercises to the high-intensity rides. On the same breath, younger horses should not be the first choice for your kids to grow up with. This is because due to their inexperience, your kids or young drivers will find it difficult to make the horse understand some basic rider needs such as harnessing. As is the case with anything else, buying at an auction always has its perks, the greatest of which is the fact that you get very good value for your money. However, this is not entirely true when it comes to horse buying. This is because at the auctions, a horse may be presented as docile and this is mostly because they are in an unfamiliar environment and may not expose their true nature. They may also be made to look healthy and calm so in order to be safe, it is important that you study the horse carefully before buying it to ensure the traits it projects are actually its true characters. If at all possible, shun the auctions altogether. 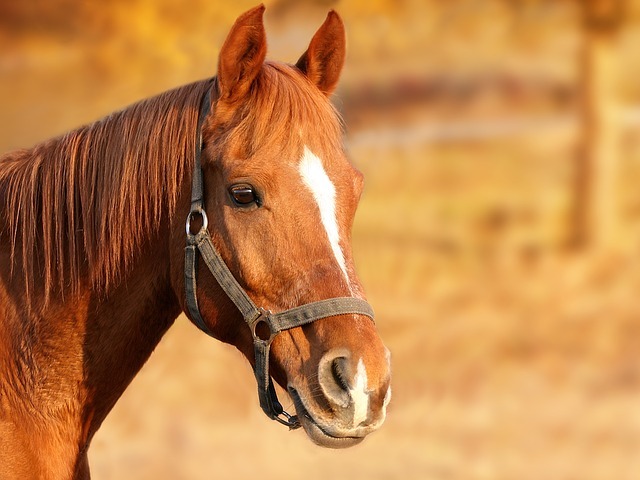 At times, all you want is a horse that you can use for breeding and many people make mistakes here as they are not aware of what factors to put into consideration first. As a general rule, the primary consideration for a horse destined for breeding should not be color or other aesthetic appeals but rather temperament and physique. Choose a horse that is strong enough to sire or conceive equally strong foals as well as one with pleasant attributes such as docility and friendliness. Overall health is also to be taken into account. The same way we have embraced the idea of buying products that come with money back guarantees, we should also ensure our horses are taken through a trial period before finally settling with them. This is based on the common maxim that “looks can be deceptive” so, in order to examine whether the horse fits the bill or not, a few days worth of a trial period would be ideal.